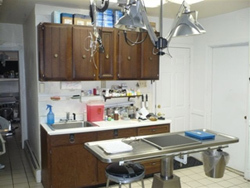 Dr Wasfi established the Black Rock Animal Hospital in November of 1977. 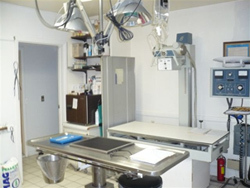 Prior to establishing the hospital, he worked in other private practices for 3 years. M.Sc. in Pathology and Bacteriology, 12/1967: College of Medicine, Assiut University, Assuit, Egypt. M.Sc. in Parasitology, 12/1968: Institute of Medical Sciences, Academy of Selena, Prague, Czechoslovakia (through UNESCO/WHO). M.Sc. in Small Animal Surgery, 12/1969: College of Veterinary Medicine, Hanover University, Hanover, Germany. Ph.D. in Small Animal Surgery, 12/1971: Vienna Medical School, Vienna, Austria. Pfizer Co. Research Fellowship, 1972-1974: Groton , CT.